Despite a shutdown that has led to about 3,000 U.S. Border Patrol agents working in the Rio Grande Valley sector without pay, officials announced Rodolfo Karisch as the Rio Grande Valley sector’s new chief patrol agent, according to a news release. 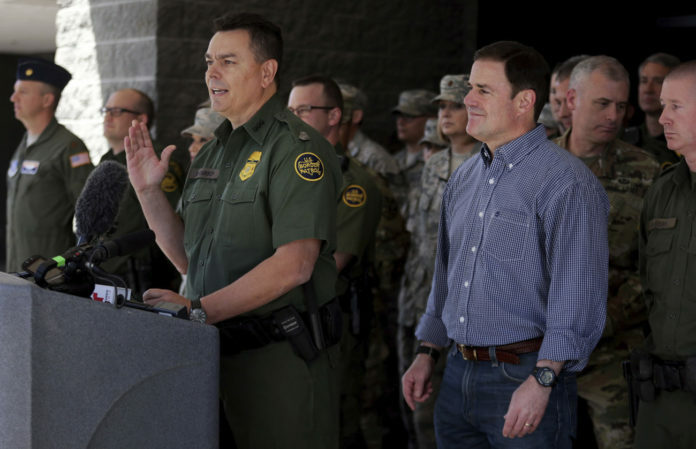 While with Border Patrol, he has served in multiple positions, including field assignments and command roles in both the southwest, and northern borders, the release states. Before being pegged for the chief patrol agent position, Karisch served in executive leadership positions, including chief patrol agent in the Tucson and Del Rio sectors, as well as acting assistant commissioner of the Office of Professional Responsibility for U.S. Customs and Border Protection. Karisch takes over for Manuel Padilla Jr., the former RGV sector Chief Patrol Agent, who at the end of September was tapped as director of the Joint Task Force West, in San Antonio. 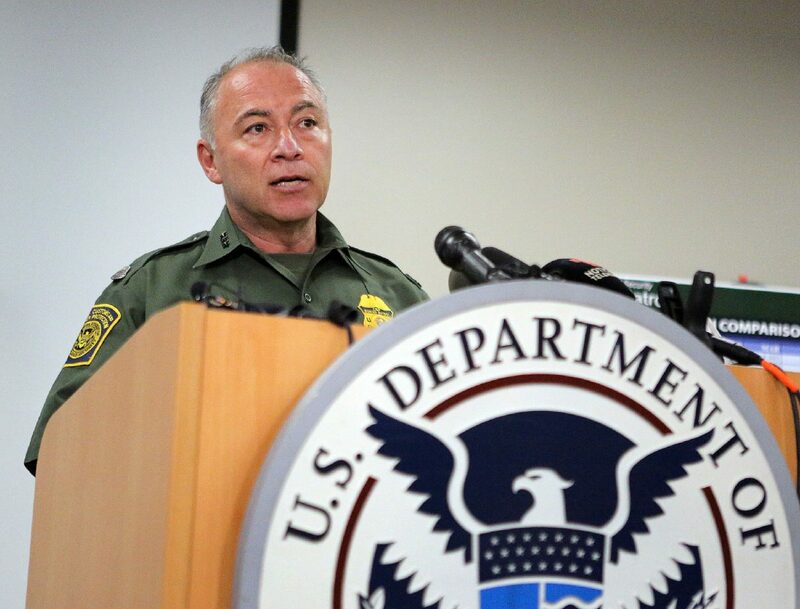 Padilla, who has more than 30 years experience in law enforcement, had been the chief patrol agent for Border Patrol in the RGV sector since 2015, having also served in that capacity in the Tucson and New Orleans sectors, and as associate chief at the office of Border Patrol in Washington, according to the agency’s website. U.S. Border Patrol sector chief, Manuel Padilla Jr. talks with members of the press during a press conference at the U.S. Customs and Border Protection’s Rio Grande Valley Sector’s Centralized Processing Center on Sunday, June 17, 2018, in McAllen. During his time in the Valley, Padilla was acting chief during some challenging times, including the unaccompanied minor surge that began in 2014 and ran through the end of 2015, and was most recently in charge during the “zero tolerance” policy, when parents without legal status in the country were being separated from their children at Border Patrol detention centers. That policy was handed down by former U.S. Attorney General Jeff Sessions in 2018. As chief patrol agent, Karisch will directly oversee tactical and strategic operations of nine stations responsible for securing nearly 300 miles of river, more than 300 coastal miles, and more than 30 counties.